Speedy is a young man on the dole in East Belfast. The violence internally in Northern Ireland has subsided but there are rumblings of another war fought far away. For Speedy it doesn’t mean much. He plays flute in a marching band for competition. He hangs about with his three mates. He drinks, he brawls, he flirts with the girls. He deals with his mom and her parade of boyfriends. That is until best mate Stig does the unthinkable; he signs up to go fight and is sent to southern Iraq. Actor Josh Sticklin plays all the characters in the play … always these role-playings are in the service of his story, that of a somewhat troubled young man who insists on staying a knucklehead. The way Sticklin tells it, you can’t help but like this enthusiastic kid who has up to now never had to grown up. 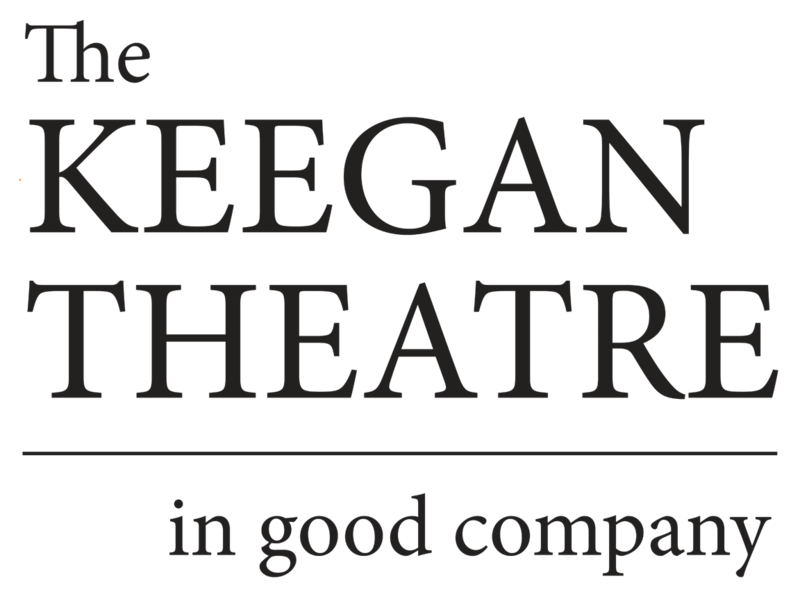 Director Abigail Isaac has taken the set of the other Keegan Theatre show in rep, The Weir, and put it to very clever use for this one-man show. A big three sided bar that takes up most of the stage becomes a bedroom when Speedy flings himself across the bartop onto his bunk. When he crouches in front, the same bar becomes a street corner or a bunker in the war. And sometimes a bar is just a bar, and the audience realizes how the character of Speedy both stokes and justifies his life with a few pints. Isaac has crafted the production beautifully to make every scene fold into another with minimum fuss and lightning speed. She is aided by the energetic and fearless Sticklin, who flings himself through the air, twisting, turning, and marching, now swaggering like a bantam rooster, now crouching in pain after getting punched out in a fight. His oral skills are just as fearless, for Sticklin not only has nailed the accent, but he treats the audience to a rain of words with such confidence and relish that we get word-drunk along with him. This is a dazzling performance of a very gifted actor. The piece is a delightful ride for the audience, but underneath, its themes of troubled youth and the conflicted attitudes about the current wars in the Middle East also sound true. The audience wants to stay in a bubble of amused distraction and is as unprepared as Speedy to come crashing down in the concluding scenes of pain and revelation. At the end, we know as Speedy discovers suddenly that he will never be a boy-o again. This is a play not to be missed, and, moment for moment, it’s a performance packed with dynamite and delight.